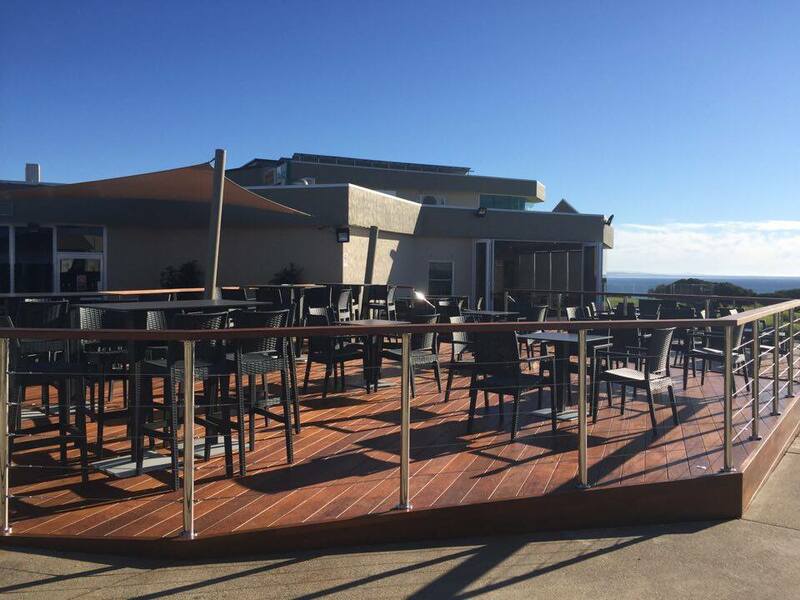 The Narooma Golf Club is located at 1 Ballingalla Street, Narooma NSW. Location. 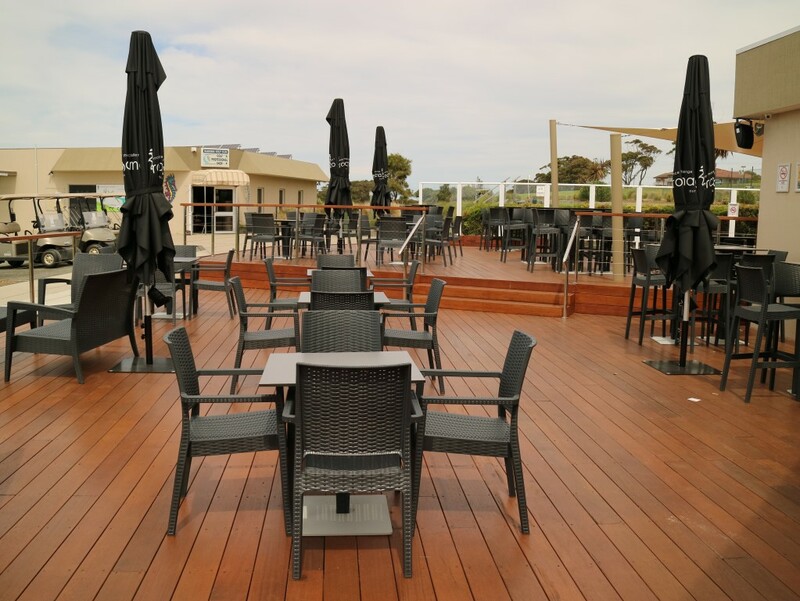 Narooma is located 346 km south of Sydney via the Princes Highway, the town is in the Australian state of New South Wales on the far south coast. 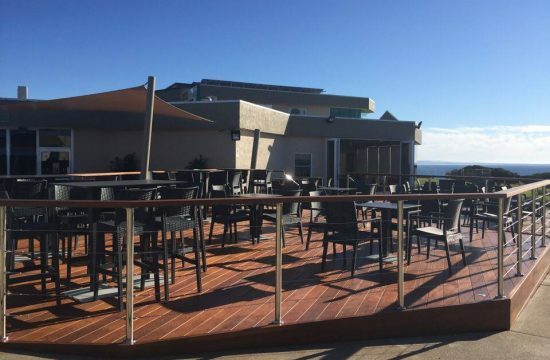 Narooma Golf Club has recently completed major upgrades to their outdoor deck. 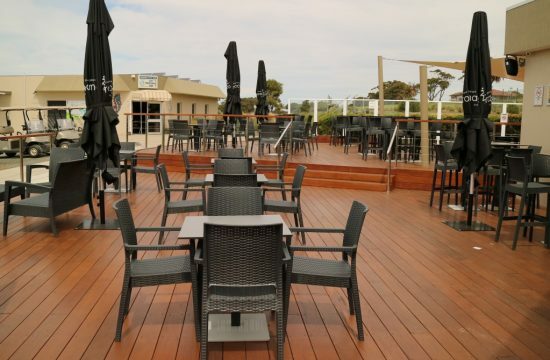 As experienced club furniture suppliers, Nextrend offered the perfect furniture solution to create a sophisticated, relaxing area.